A wetland is a place where the land is covered by water. Marshes, ponds, the edge of a lake/ocean, the delta at the mouth of a river, low-lying areas that frequently flood — all of these are wetlands. 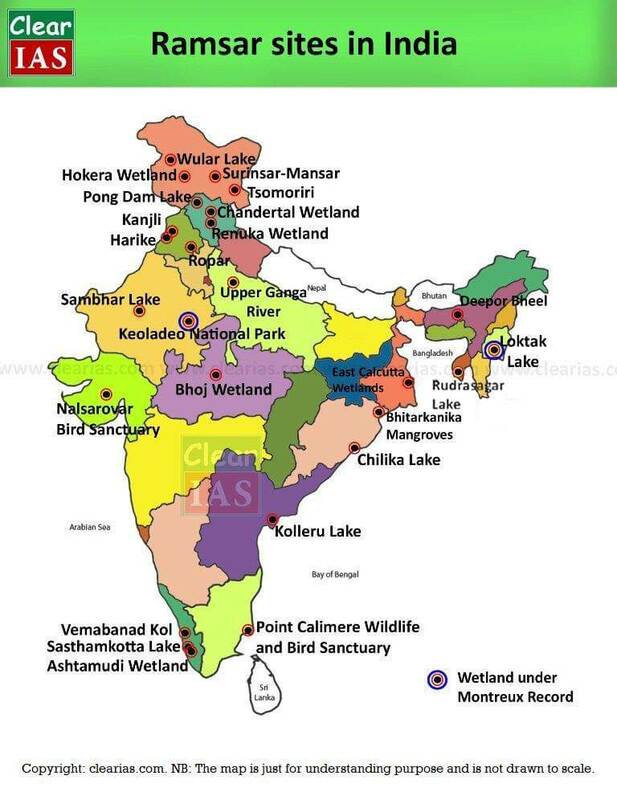 Wetlands of international importance are also known as Ramsar sites. 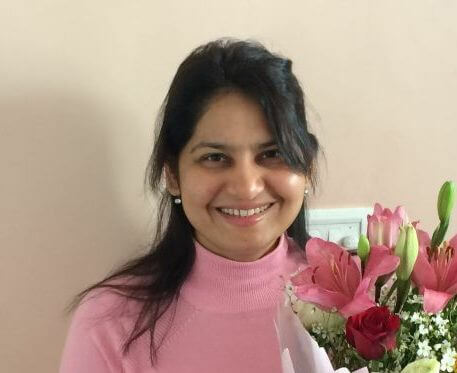 Why wetlands are called ‘Ramsar sites’? Ramsar is a city in Iran. In 1971, an international treaty for conservation and sustainable use of wetlands was signed at Ramsar. The Convention’s mission is “the conservation and wise use of all wetlands through local and national actions and international cooperation, as a contribution towards achieving sustainable development throughout the world”. More than 2200 wetlands of international importance! Today, the Ramsar List is the world’s largest network of protected areas. There are currently over 2,200 Ramsar Sites around the world. They cover over 2.1 million square kilometres, an area larger than Mexico. The world’s first Site was the Cobourg Peninsula in Australia, designated in 1974. The largest Sites are Ngiri-Tumba-Maindombe in the Democratic Republic of Congo and Queen Maud Gulf in Canada; these Sites each cover over 60,000 square kilometres. The countries with the most Sites are the United Kingdom with 170 and Mexico with 142. Bolivia has the largest area with 148,000 km2 under Ramsar protection. *Both sites are included in Montreux Record. The Montreux Record is a register of wetland sites on the List of Wetlands of International Importance where changes in ecological character have occurred, are occurring, or are likely to occur as a result of technological developments, pollution or other human interference. It is maintained as part of the Ramsar List. The number of contracting parties is 169. At the time of joining the Convention, each Contracting Party undertakes to designate at least one wetland site for inclusion in theList of Wetlands of International Importance. The inclusion of a “Ramsar Site” in the List embodies the government’s commitment to take the steps necessary to ensure that its ecological character is maintained. Wetlands included in the List acquire a new national and international status: they are recognized as being of significant value not only for the country or the countries in which they are located, but for humanity as a whole. There are nine criteria for identifying wetlands of international importance. There are six Ramsar regions. The 2nd of February each year is World Wetlands Day, marking the date of the adoption of the Convention on Wetlands on 2 February 1971. The Ramsar Sites Information Service (RSIS) is a searchable database which provides information on each Ramsar Site. International Union for Conservation of Nature (IUCN). International Water Management Institute (IWMI). Wildfowl & Wetlands Trust (WWT). Thank you sir…..very nice article. The free online study materials for UPSC CSE published by ClearIAS are not exhaustive. You need to supplement the same with UPSC exam preparation books, newspapers, NCERT books etc. 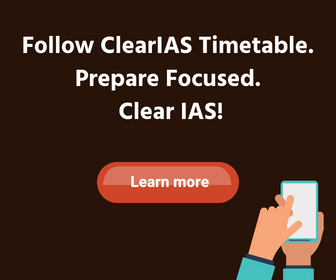 To boost your marks for UPSC Prelims, we advise you all to enroll for ClearIAS Prelims test series, which offers high-quality questions and all-India test-platform. We prepare free notes on the most important topics for IAS exam, and these notes are updated as per the latest syllabus of UPSC. We hope our study-materials to give your right direction and will help you to understand difficult concepts faster. Superb information ! Great work !